Buying your new home will be an emotional journey and one of the largest financial investments you’ll make. 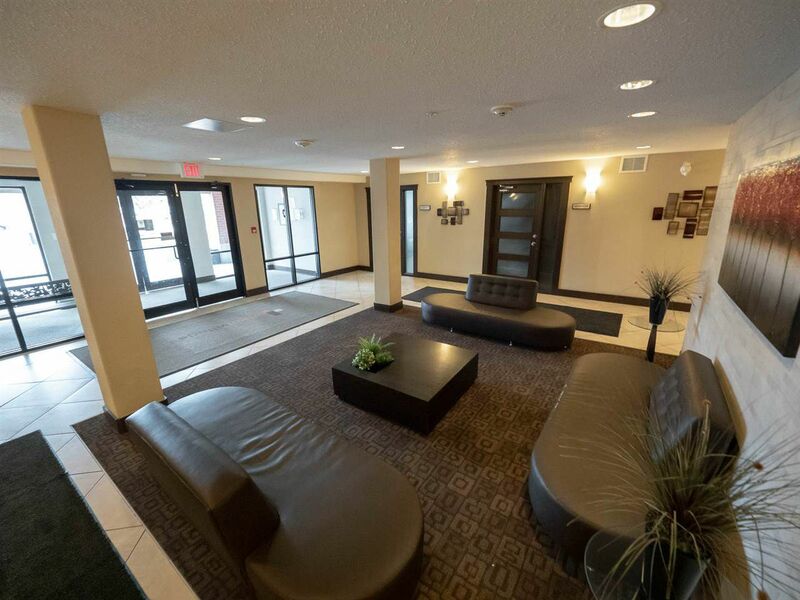 Be guided through the journey with a trusted advisor. 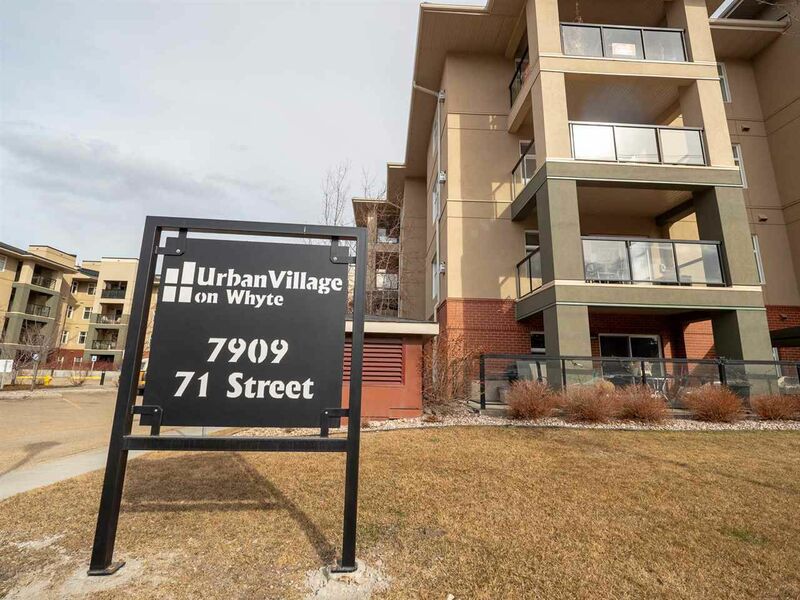 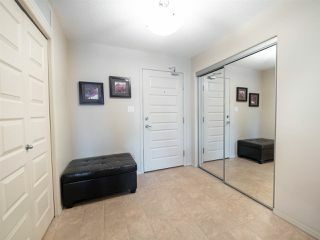 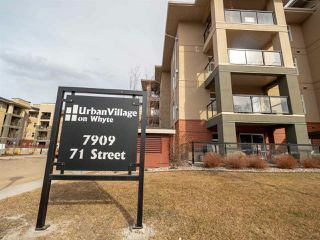 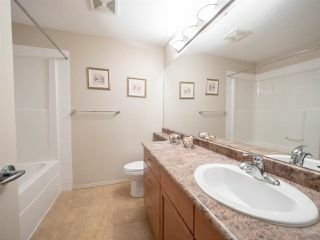 A perfect Starter or "right-sizer" one bedroom plus den unit in Urban Village. 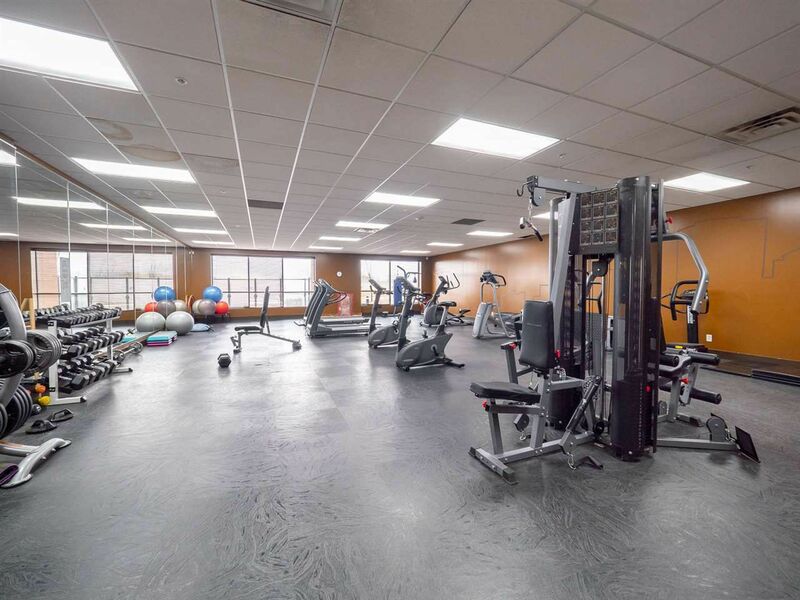 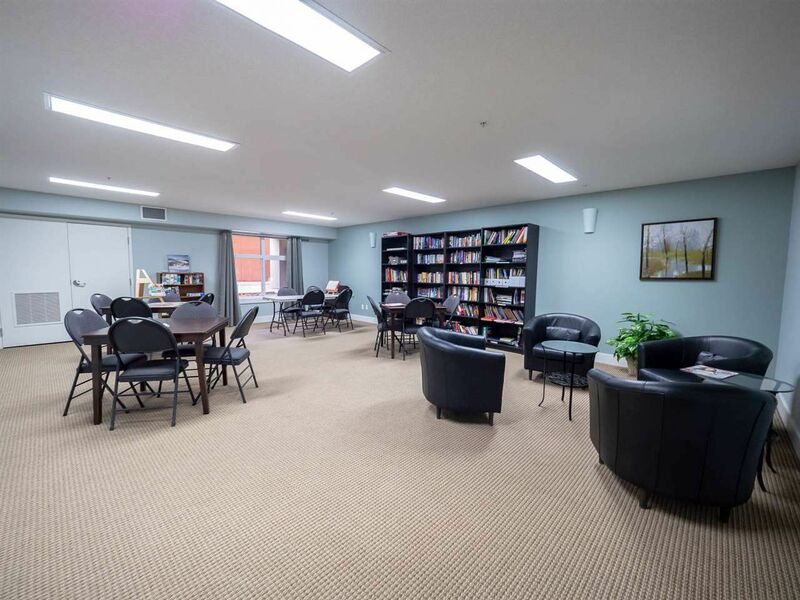 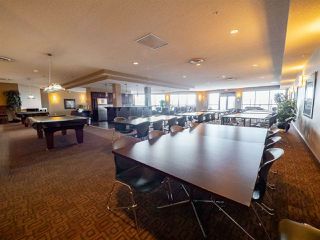 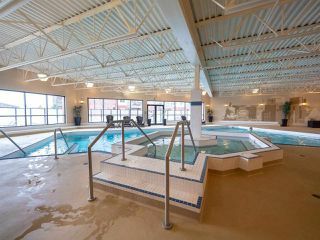 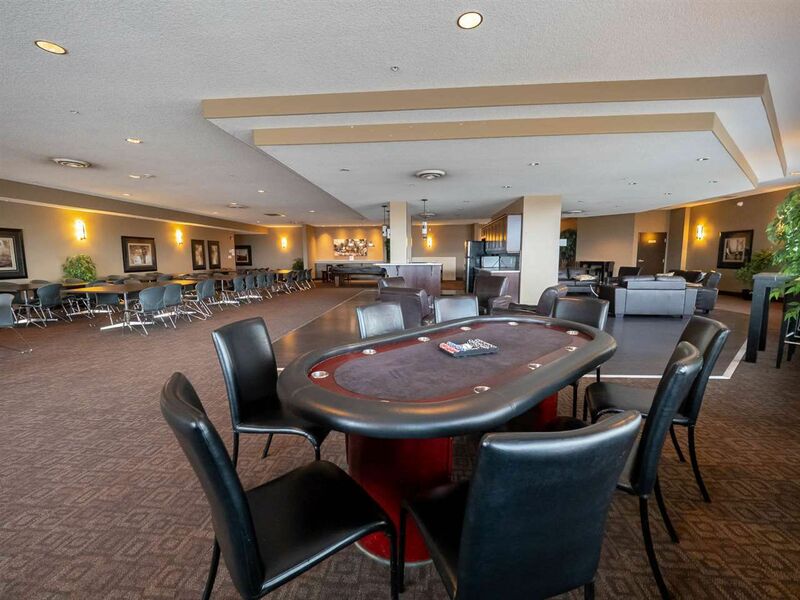 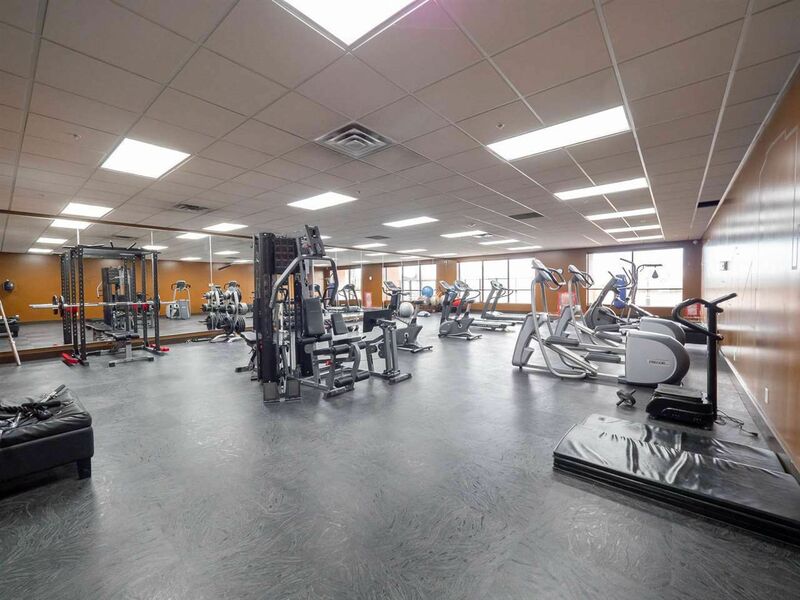 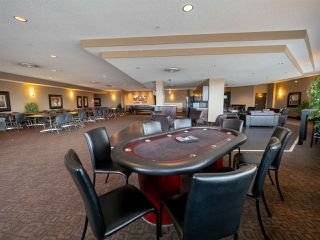 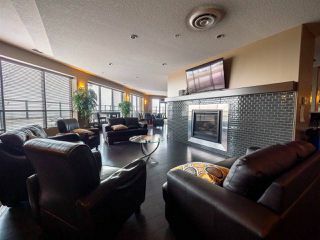 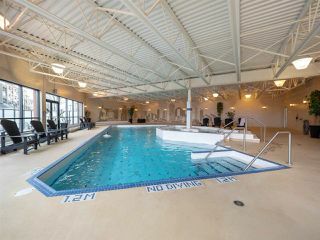 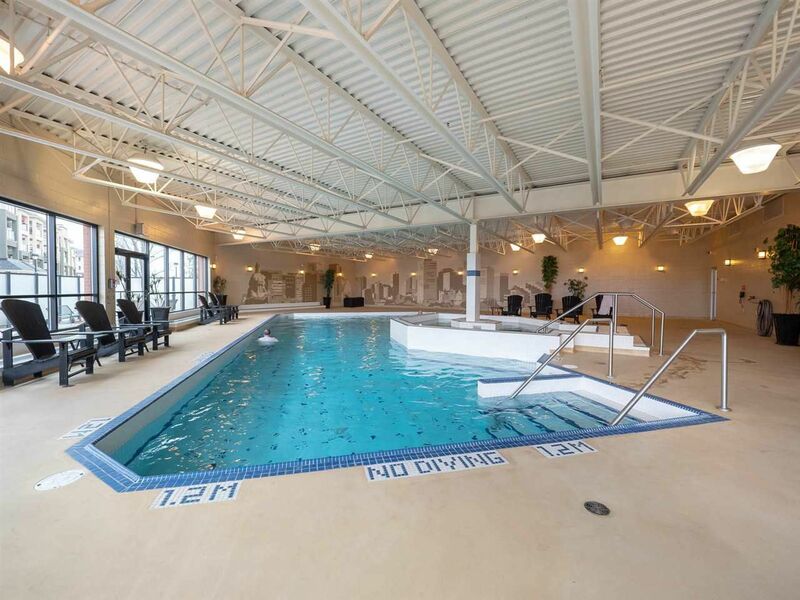 This complex offers everything you need to stay healthy and fit with a fully equipped gym, swimming pool, hot tub, steam room and even a poker table in the huge Social Room with fireplace, kitchen and patio. 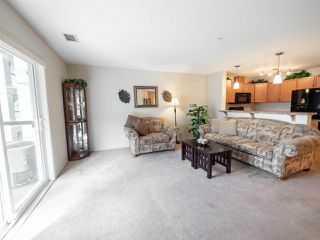 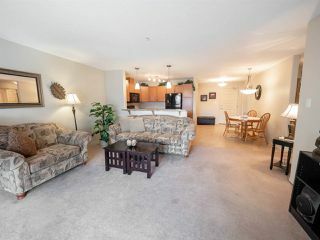 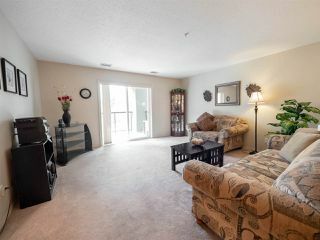 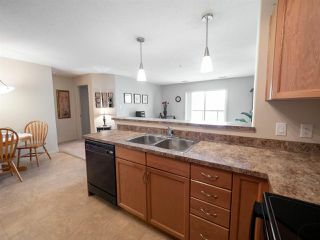 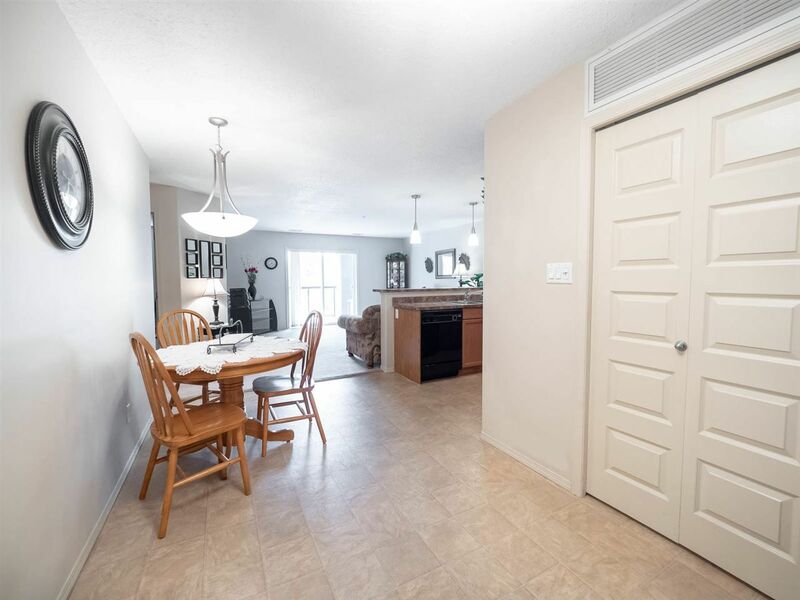 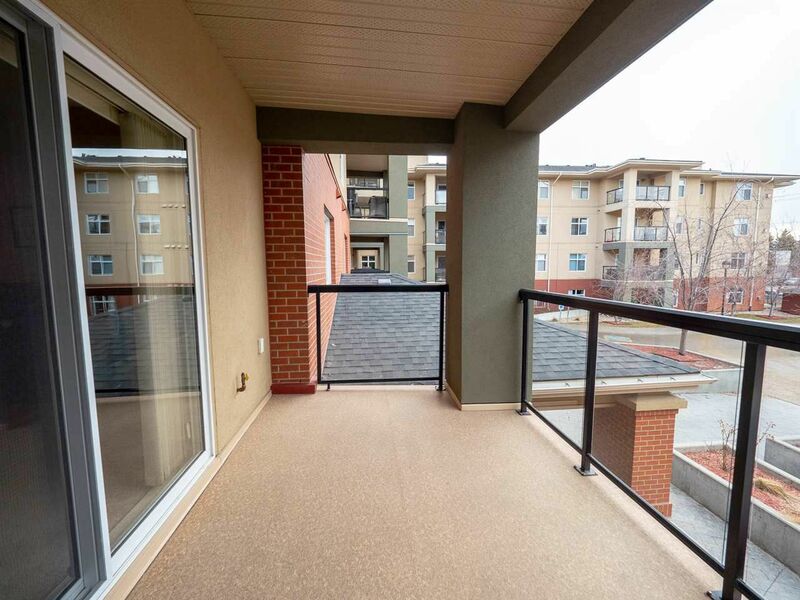 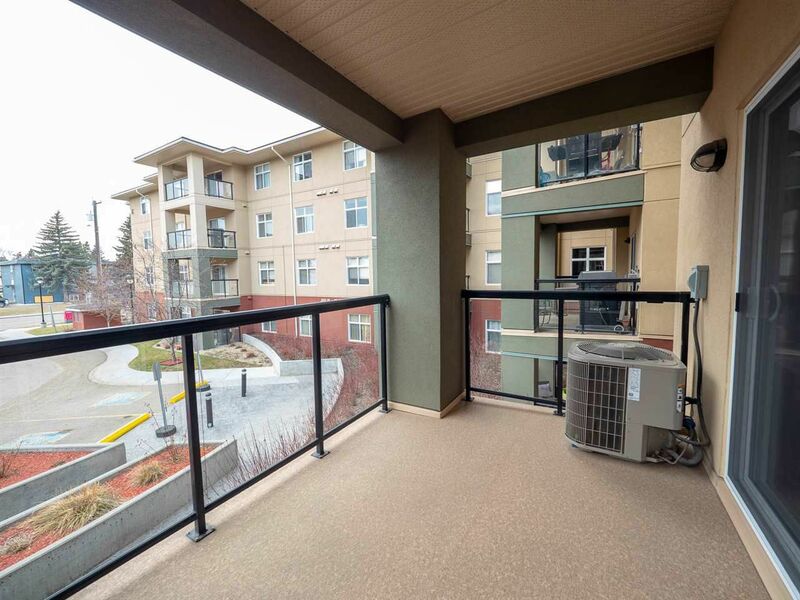 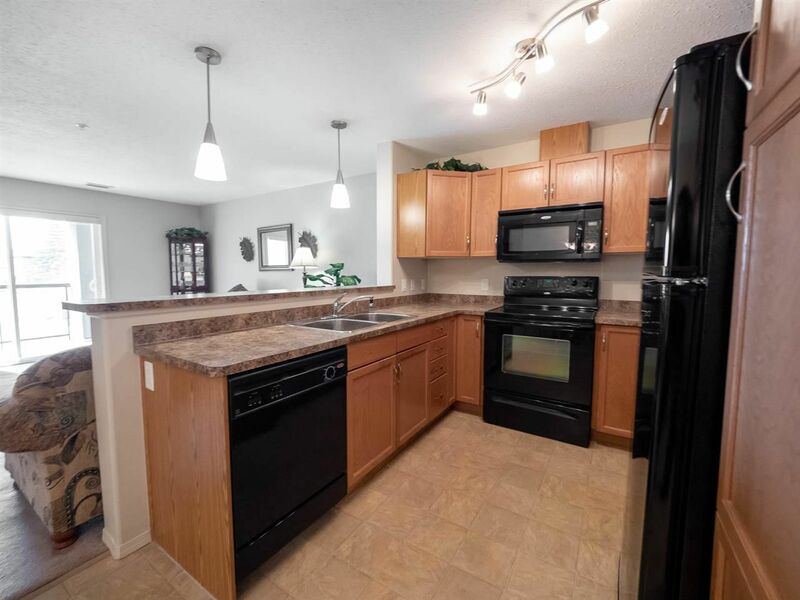 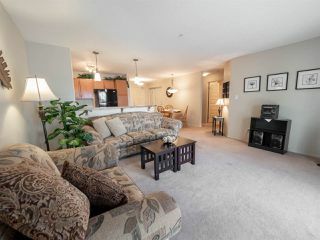 Your air conditioned unit with open style living,dining room area has patio doors to your own deck for summer BBQ. 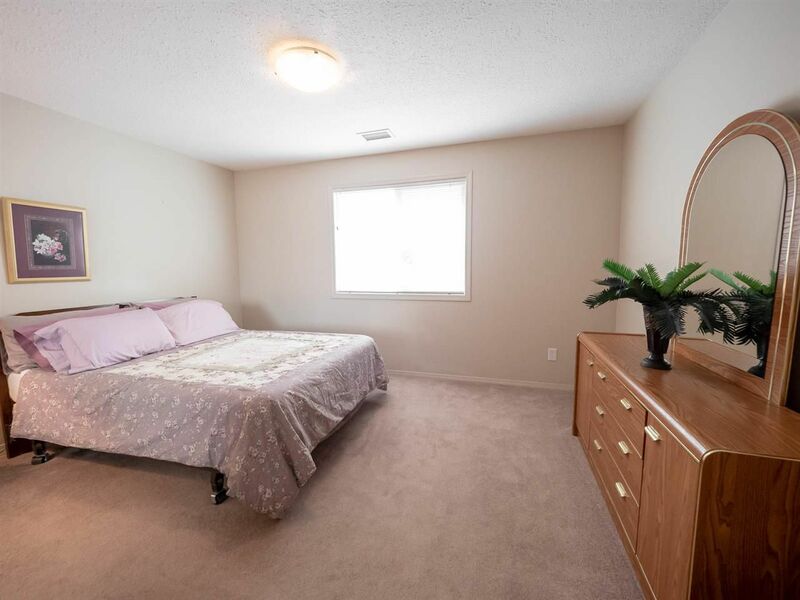 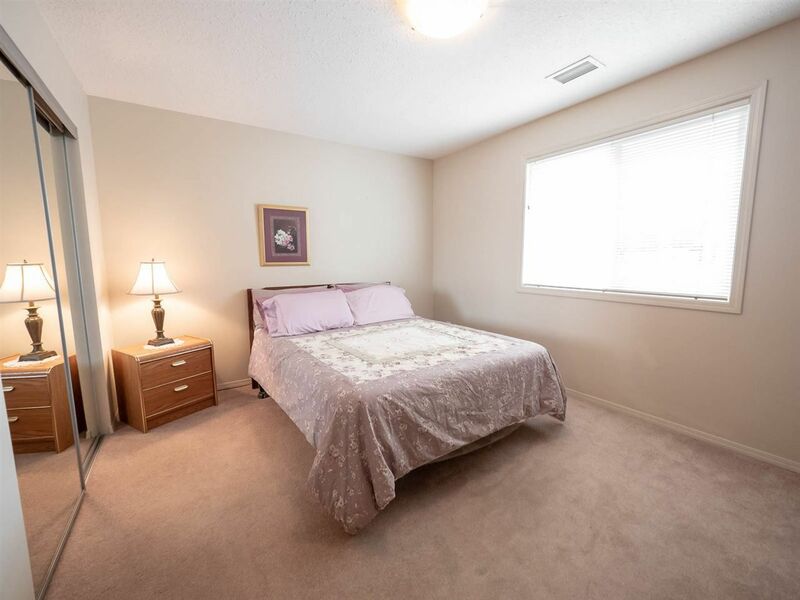 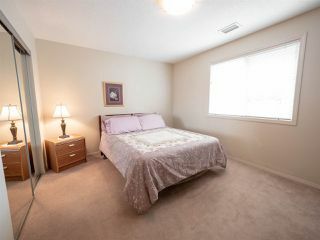 The Master bedroom has large windows and is open and bright. 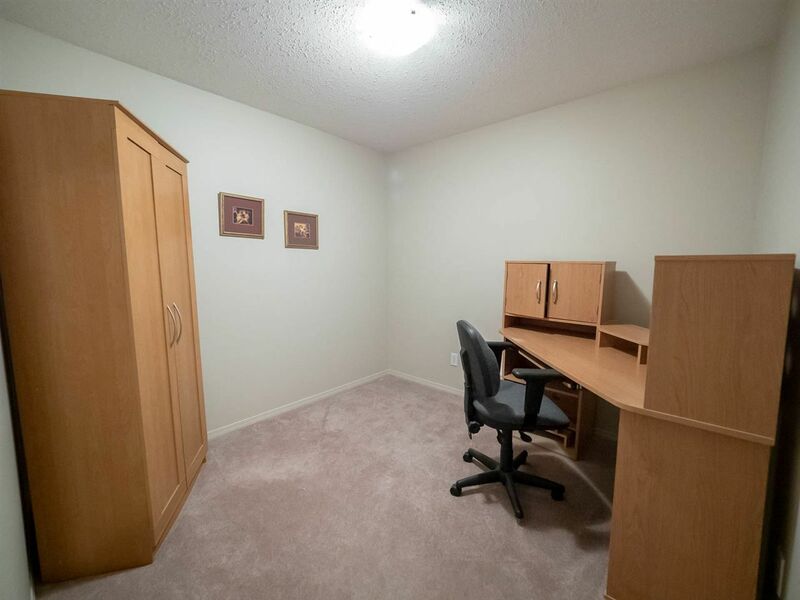 The Den is perfect for a small office or study. 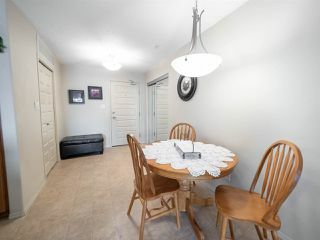 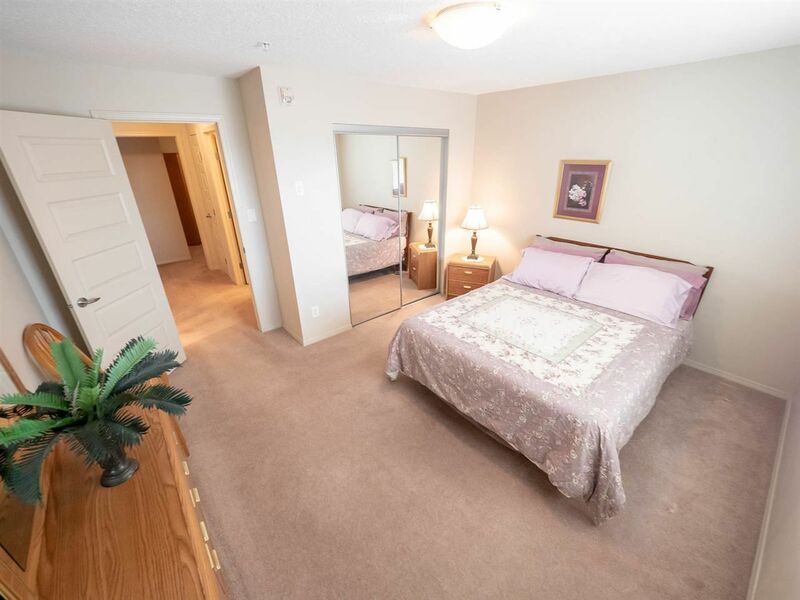 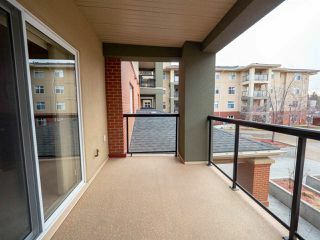 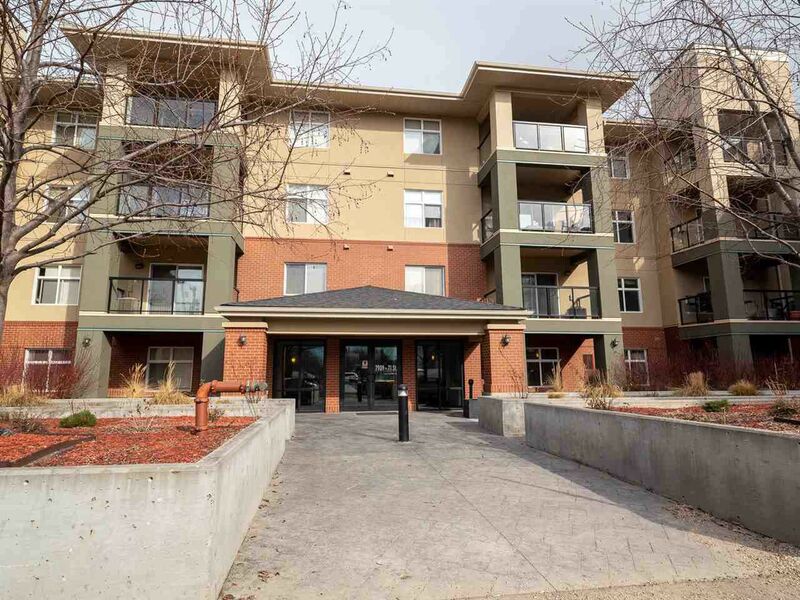 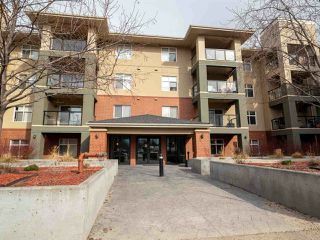 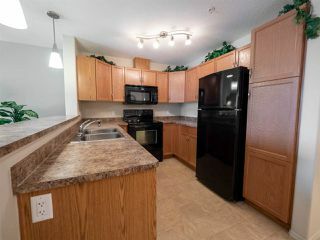 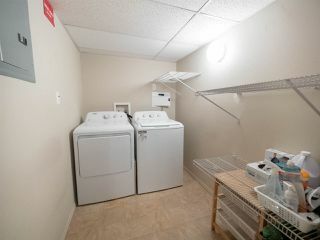 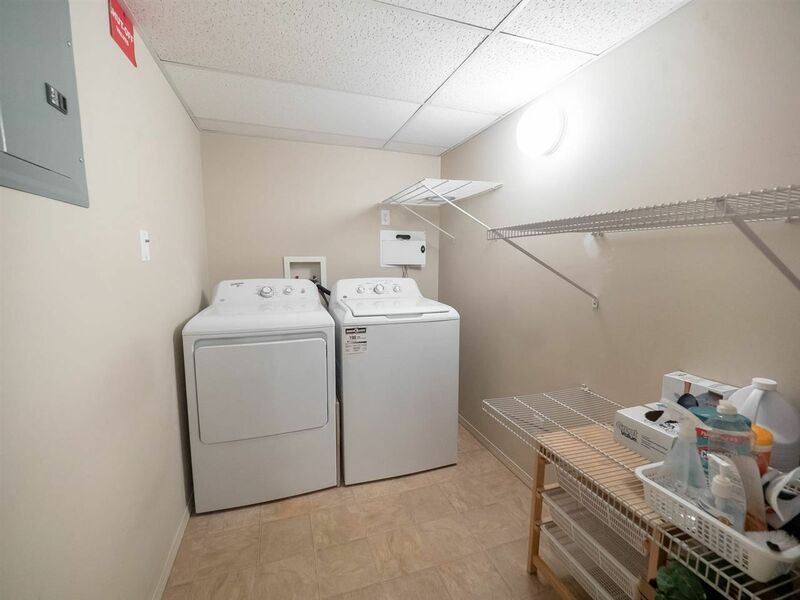 In suite laundry with storage space and titled Underground heated parking completes this perfect package.